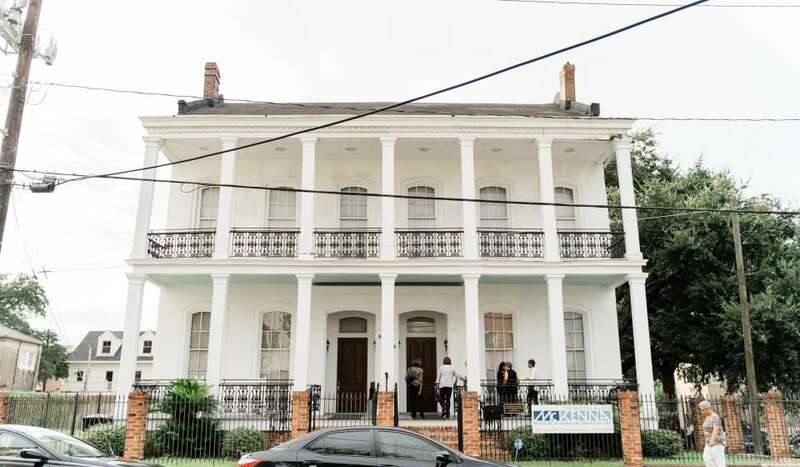 Oretha Castle Haley Boulevard is nestled in New Orleans’ Central City neighborhood, near the St. Charles Avenue streetcar line. In the 1980s, the corridor was named for Mrs. Oretha Castle Haley, a New Orleans civil rights pioneer who dedicated her work and personal life to social justice. Since the late 1990s and especially post-Katrina, O.C. Haley Blvd. has become a thriving cultural district. 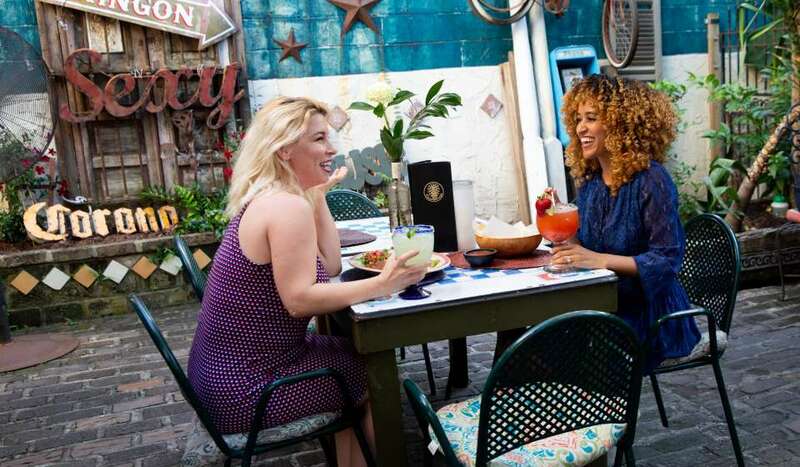 Now, the neighborhood is filled with locally-owned and culturally-oriented businesses, community art murals, restored buildings, and an abundance of delicious food. Below find our picks of must see places in the neighborhood. 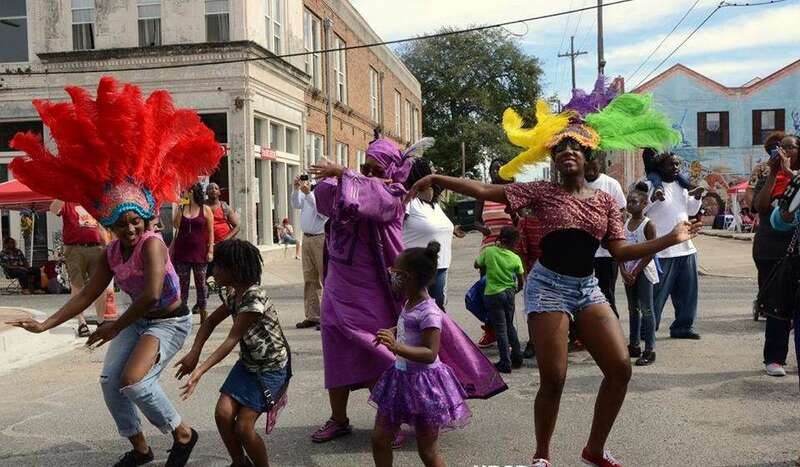 Located in the heart of the popular boulevard, Ashe is the place to see performance art, exhibitions, and community-driven art highlighting the contributions of the African-American community in New Orleans. 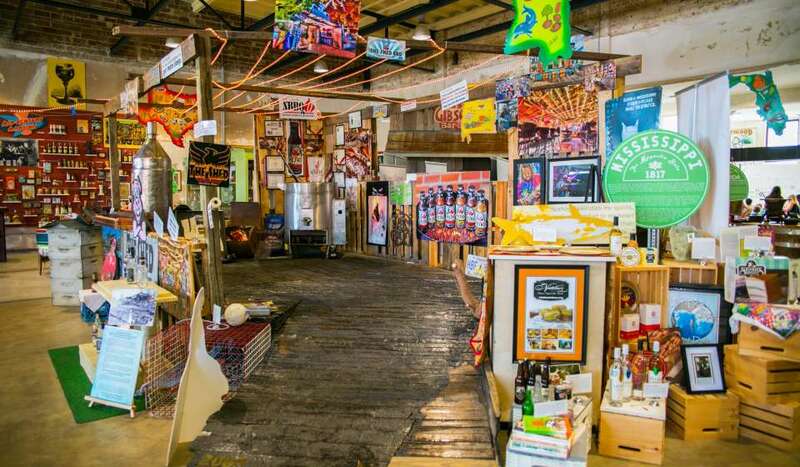 Delicious Mexican food is served in a artistic atmosphere at this funky restaurant. The decor is made from restored pieces of architecture from both Mexico and New Orleans, and live flamenco music sets a lovely ambiance for margaritas and enchiladas. 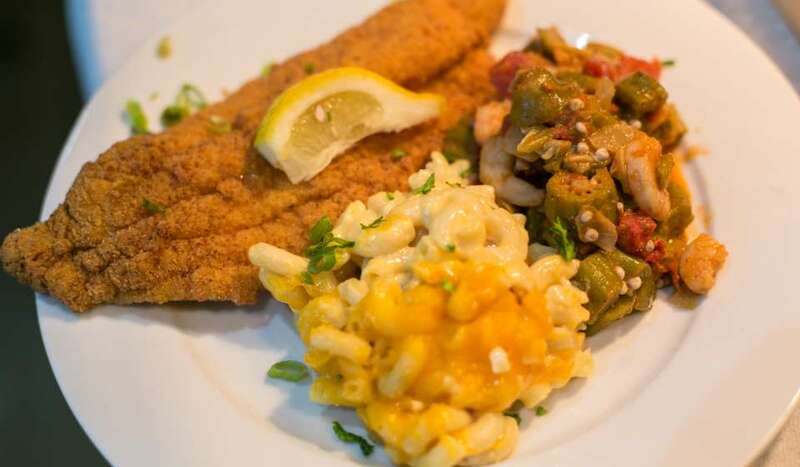 Dine on authentic soul food for a great cause. This restaurant is dedicated to helping train at-risk young adults that are interested in working in the hospitality industry. It is a popular spot for a great, casual meal. This nonprofit museum celebrates food, drink and related culture of the South. Special exhibits and demonstrations further honor many of the south’s favorite dishes and unique cocktails. 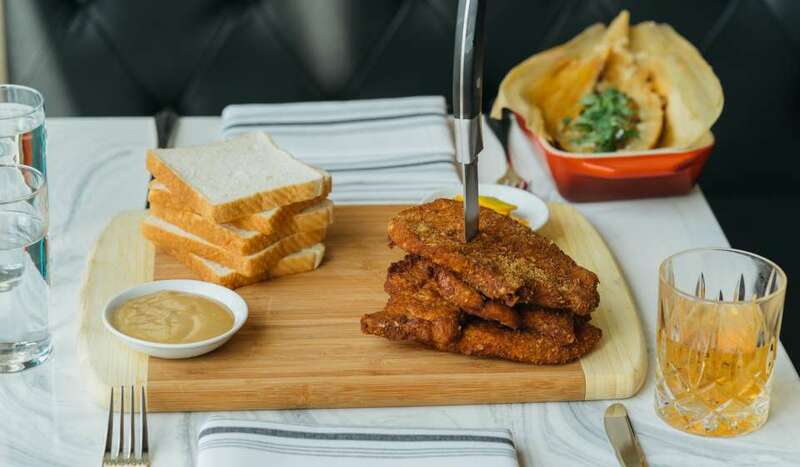 Located in the Southern Food & Beverage Museum, Toups South is Chef Issac Toups’ second venture in the city. From brunch to dinner, watch the kitchen whip up southern dishes in an open setting. They also offer a monthly “Counter Club Brunch”, that sells out every time. 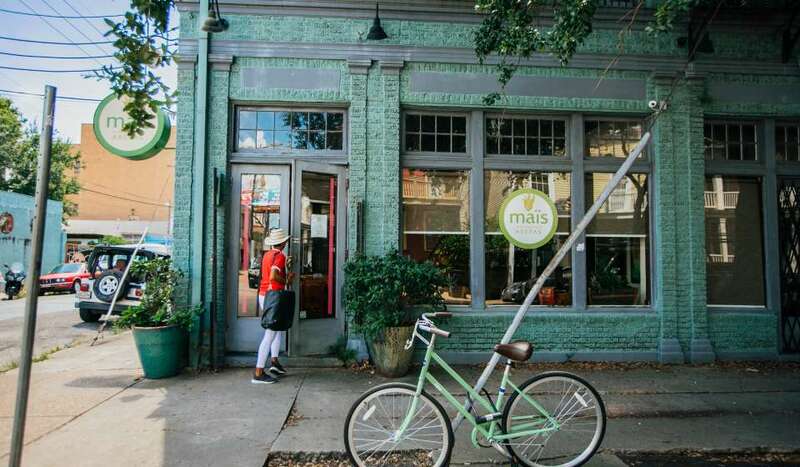 Travel to Columbia at this bright, Latin American eatery. From eclectic drinks to photo-worthy food, you won’t be disappointed. Located just two blocks from OC Haley. Jerk chicken and rum punch make 14 Parishes the most authentic Jamaican joint in the city. 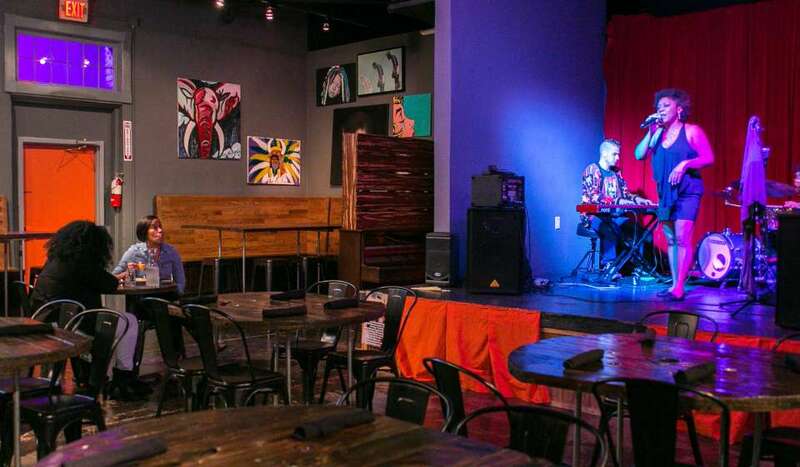 The family-run restaurant also serves vegan and vegetarian dishes, and hosts many events like speed dating and karaoke. Located in Central City a few blocks passed OC Haley, Heard Dat Kitchen is a hidden gem. 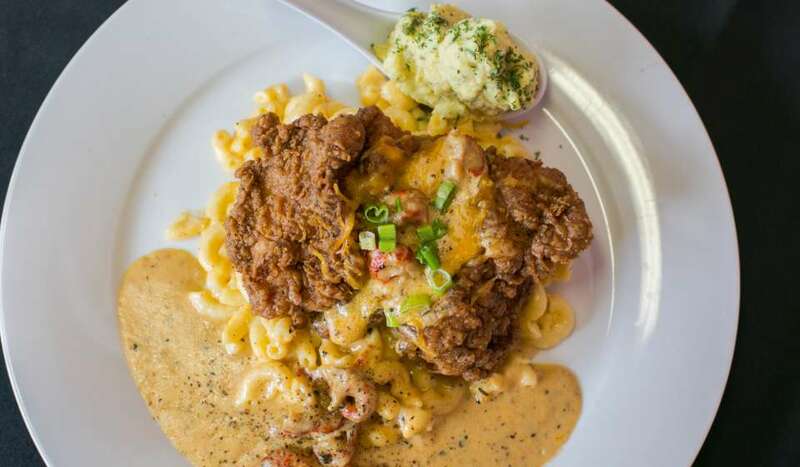 The neighborhood restaurant serves classic New Orleans comfort food in a creative presentation. For example, the “Superdome” is blackened fish and onion rings shaped as the iconic Superdome. 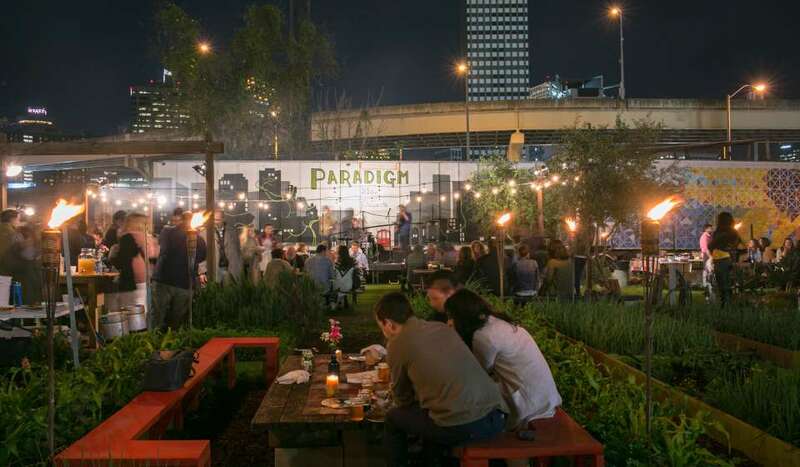 During the fall & spring, be sure to catch a local food & drink event or a concert series at this urban farm located two blocks from OC Haley. It is also available as a private event space. 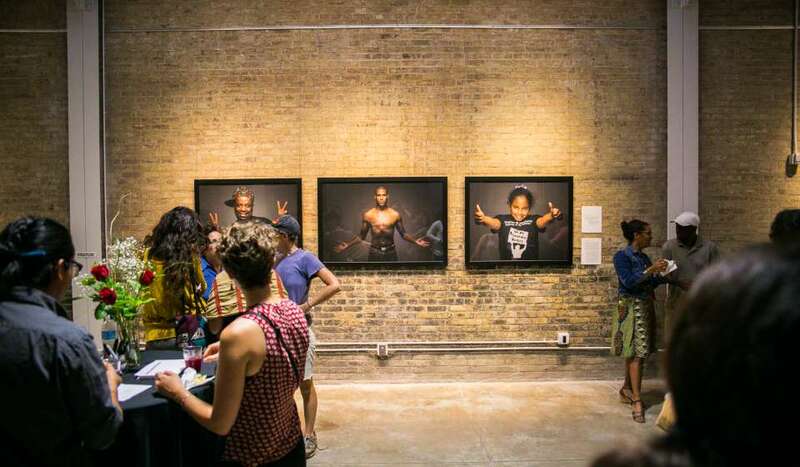 Explore Dr. Dwight McKenna’s personal collection of African American Art at this appointment-only museum. The impressive collection sits just around the corner from OC Haley. The space can also be rented for private parties. 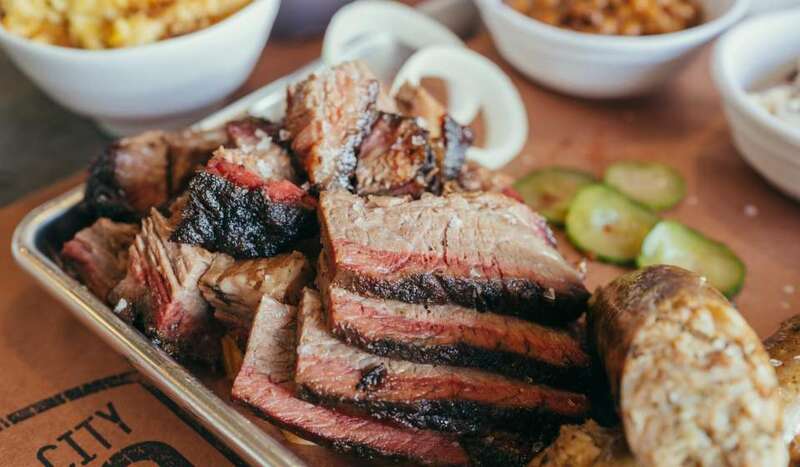 This restaurant sits in a swanky setting and serves some of the best smoked meats in the city. Their chicken wings with white bbq sauce was the award-winning dish at Hogs for the Cause and is just one of their popular dishes. Every fall, this block party includes all OC Haley businesses with live music, kids activities, second lines and more. It is the perfect way to celebrate the comeback of the neighborhood.